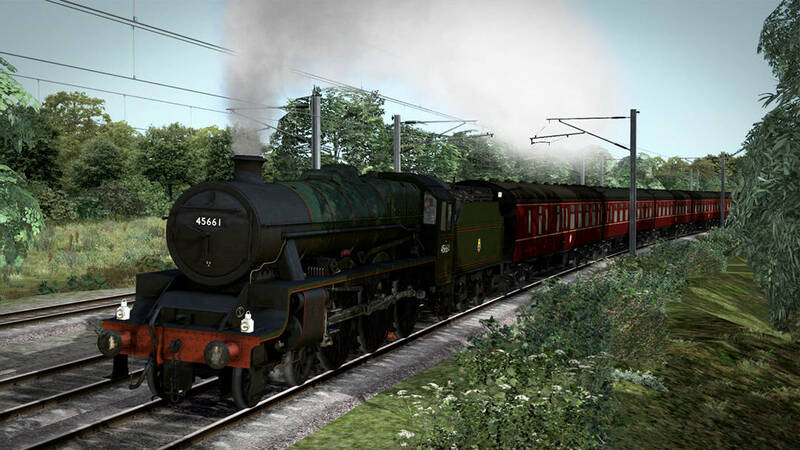 …as Bossman Games’ LMS 5XP Jubilee Class is now available on the Steam and Dovetail Games Stores! 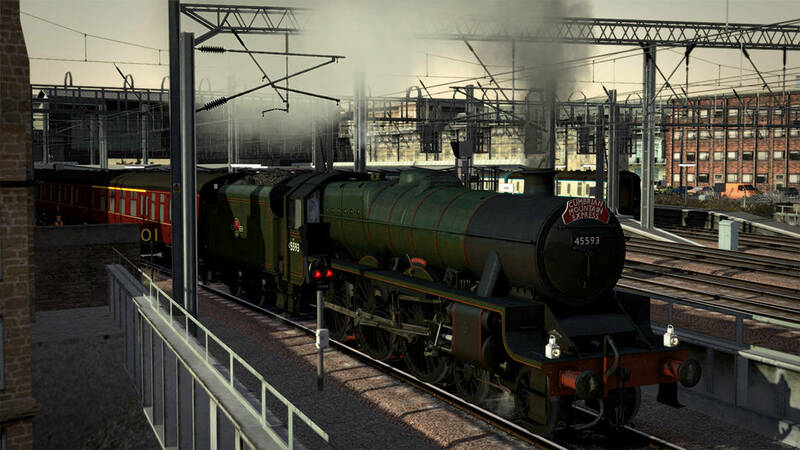 In 1932, William Stanier arrived at the London Midland & Scottish company to become Chief Mechanical Engineer. His task was to produce a modern standard range of locomotives to allow for withdrawal of many indifferent and varied pre-grouping machines that were difficult and expensive to maintain. The first design of a new 4-6-0 incorporating a tapered boiler (influenced from the time Stanier spent with GWR) was commissioned in May of 1932. An initial batch of 5 made up the order, with them first appearing on display at Euston in 1934. 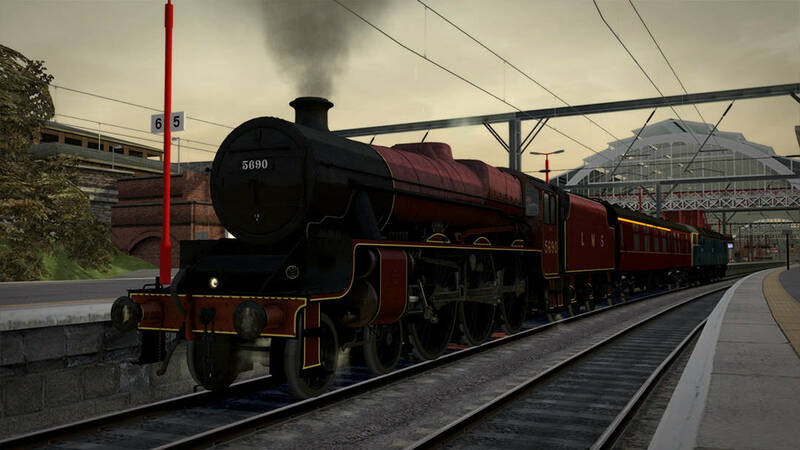 While this was taking place, a further order was placed in June of 1933 for an additional 108 locomotives, split between Derby, Crewe and North British Locomotive works, with the Derby allocation being rushed into traffic as early as Christmas of 1934. 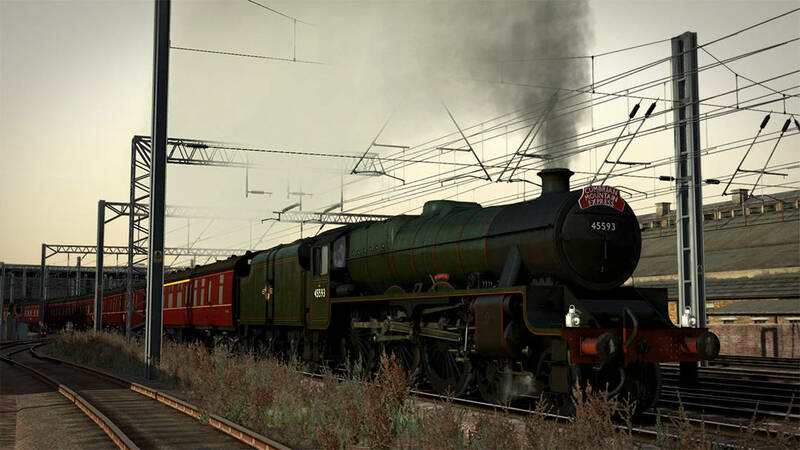 After some initial teething troubles, by 1939 the entire class were working as expected, with most centred around Birmingham to Euston duties, while some had become scattered around the LMS network. In 1935, No. 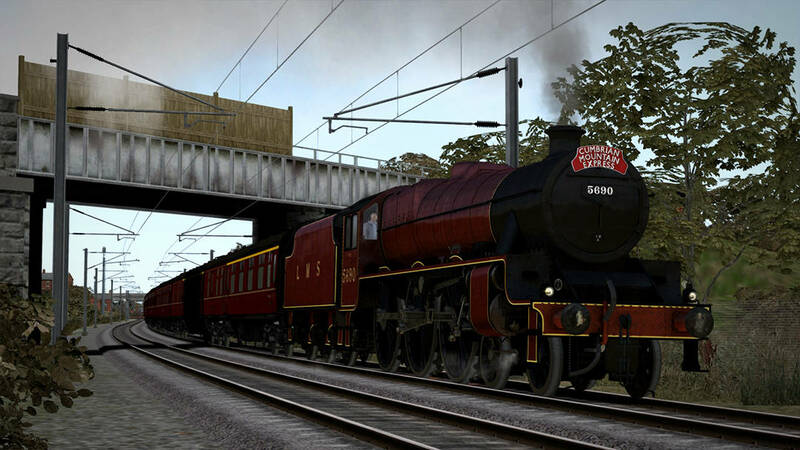 5552 was named 'Silver Jubilee' to commemorate the Silver Jubilee of King George V and thus the Jubilee nickname was born. Other members of the class were named after British colonies, nobleman, military leaders and battleships. 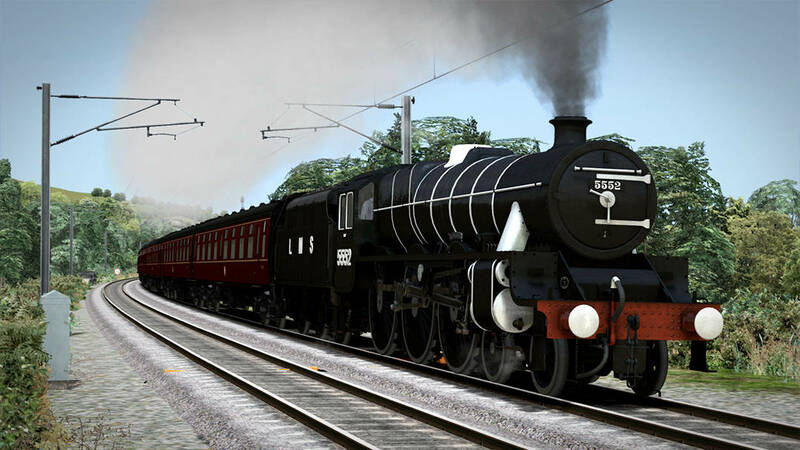 With the ability to drive any of the 191 members of the class, in both LMS and BR eras, a whole range of advanced features, incredible detail throughout, 3 Career scenarios and so much more, the LMS 5XP Jubilee Class rightfully earns its place within the Pro Range! Screenshots and images displayed in this article may depict content that is still in development. The licensed brands may not have been approved by their respective owner and some artwork may still be pending approval. TS19: Salt Flats, Saloons, and Steam! 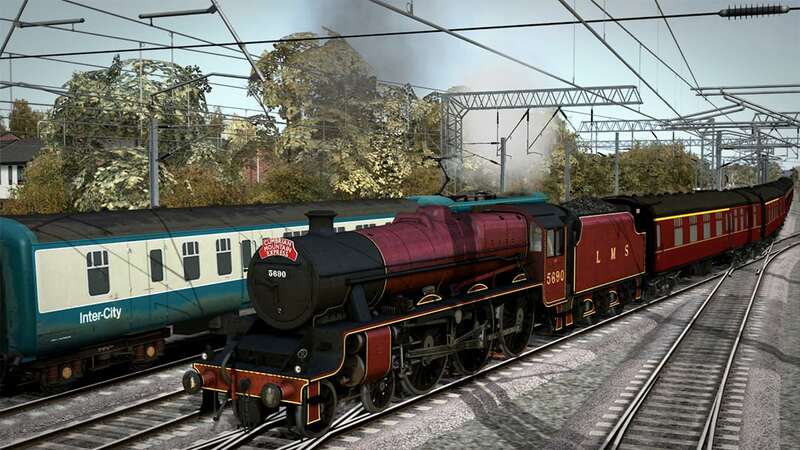 TS19: Rails along the Hudson! 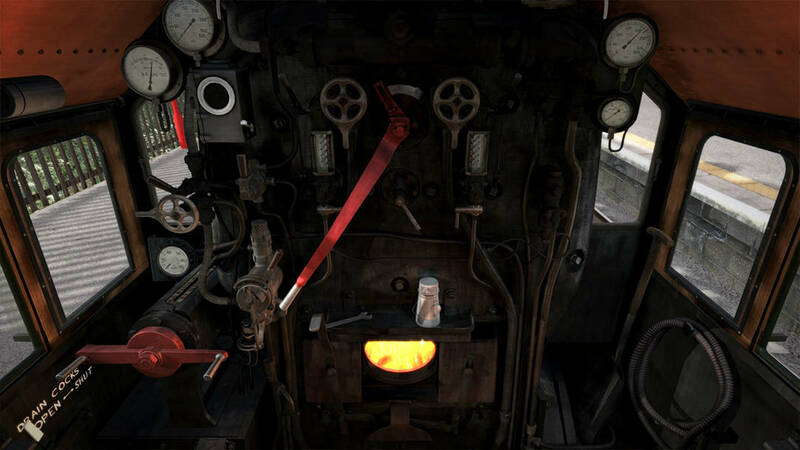 TS19: Experience the Extraordinary Union Pacific!